6600 Services LLC is a specialty services provider of FRP (fiberglass reinforced plastic) structural materials. We offer a complete product line of todays most advanced composites along with years of application, engineering, fabrication, and design-build services. We take great pride in providing our customers with the most cost effective composite solution. 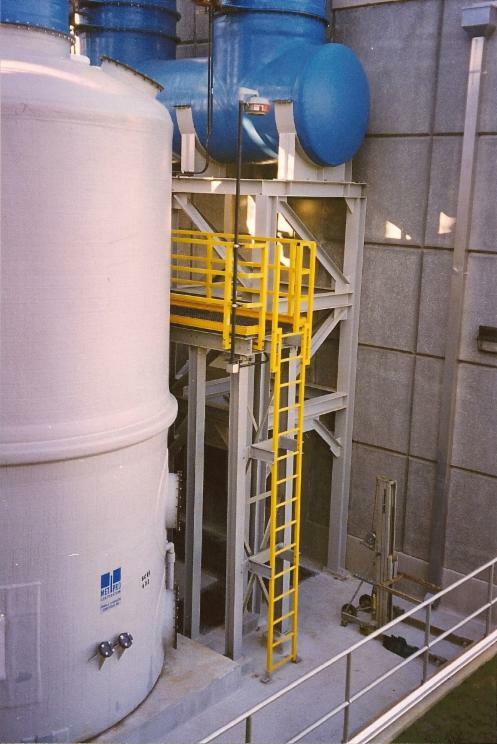 Originally developed for highly corrosive industrial environments, FRP (fiberglass reinforced plastic) grating and structural components are today being utilized in a wide variety of applications. The unique composite construction of these materials offer important feature benefits that make them ideally suited for almost any workplace. 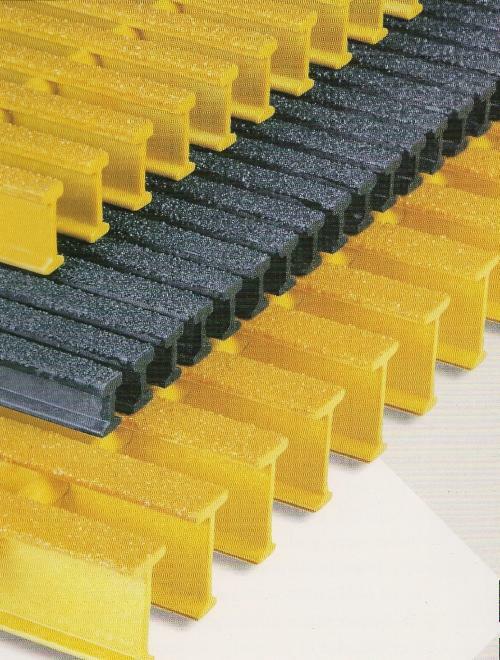 FRP Grating is unsurpassed in the prevention of slips and falls for wet or oily areas, stairways, and all your high traffic zones. SFS Safety Flooring Systems by 6600 Services LLC can provide your facility with the most effective slip resistant flooring with the built in advantage of ergonomic deflection. Workers experience less fatigue and strain when working on FRP Grating due to the cushioning effect of engineered deflection. Let us show you the best composite solution for your application. We will provide a free custom quotation designed to meet your requirements and budget. 6600 Services LLC is your single source for the most cost effective fiberglass structual composites available. We offer the highest quality materials combined with years of custom fabrication, and installation experience to provide you with the ideal composite solution for your specific needs.